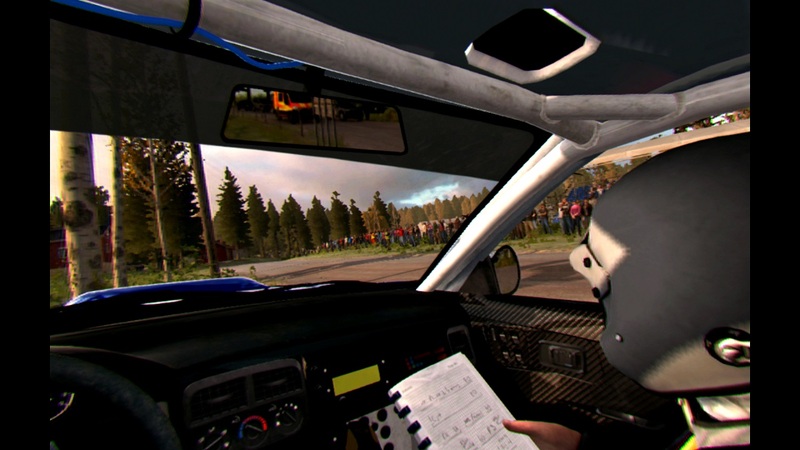 Explore more games and downloadable content for DiRT Rally! 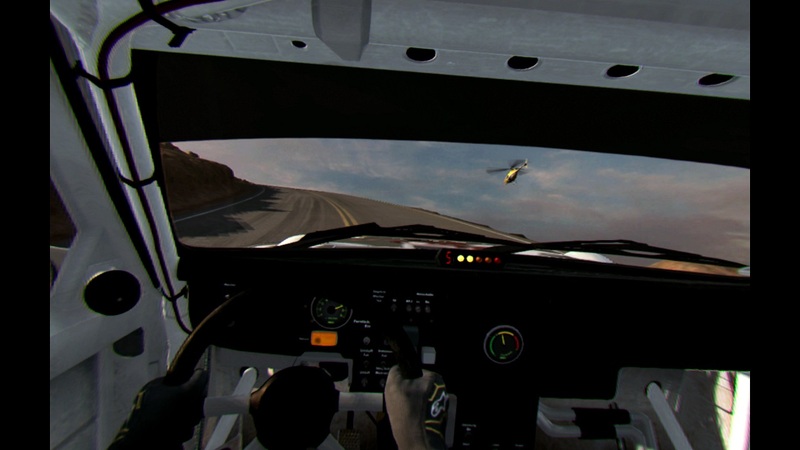 With full PlayStation®VR support across every game mode, the DiRT Rally® PLAYSTATION®VR UPGRADE DLC ADD-ON allows you to drive any of the stunning rally, Rallycross and hill climb cars in fully immersive VR. 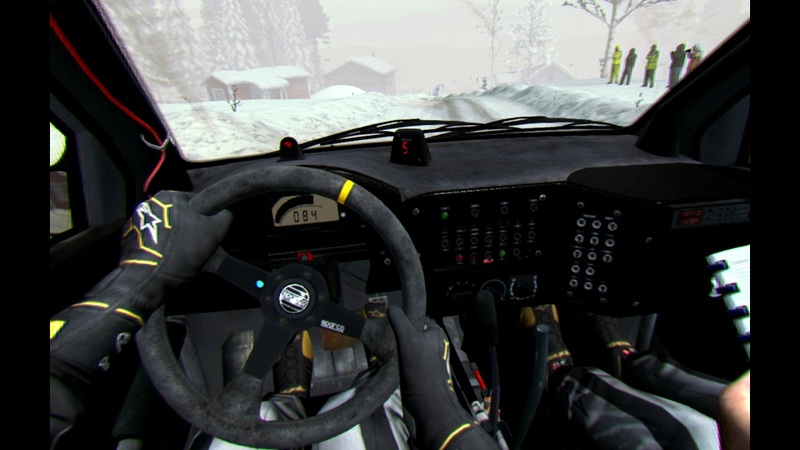 The PLAYSTATION®VR UPGRADE also adds a new two-player, co-operative ‘Co-Driver Mode’ to the rally sections of the game. This groundbreaking new feature allows a second player to become engrossed in the action as they use the buttons and touchpad on a DUALSHOCK 4® to give the pace note calls to the driver from the social screen. 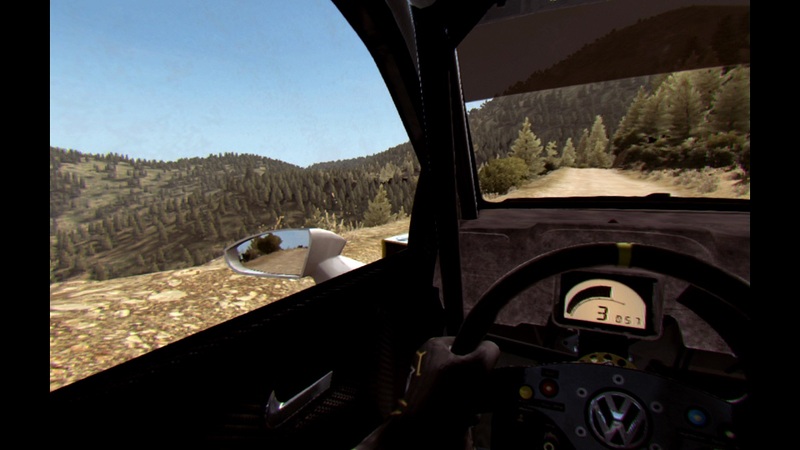 Just like with real life co-driving, timing and accuracy are vital in order for you to complete the stage in the best time possible. © 2016 The Codemasters Software Company Limited (&apos;&apos;Codemasters&apos;&apos;). All rights reserved. 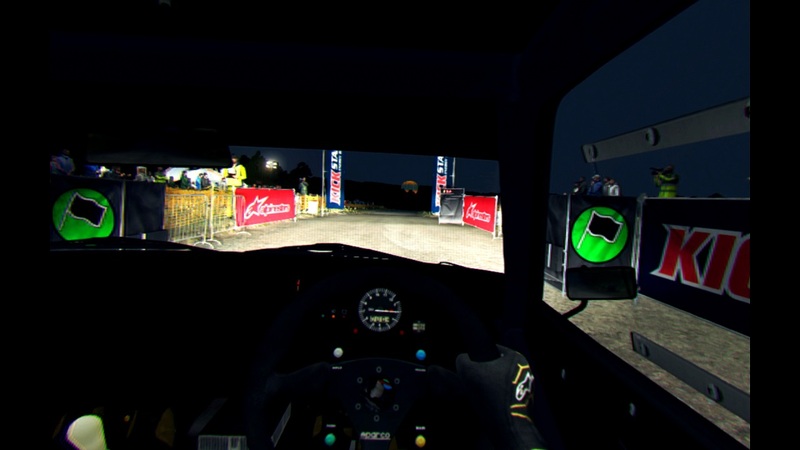 &apos;&apos;Codemasters&apos;&apos;®, “Ego”®, the Codemasters logo, “DiRT”® and “DiRT Rally”® are registered trademarks owned by Codemasters. 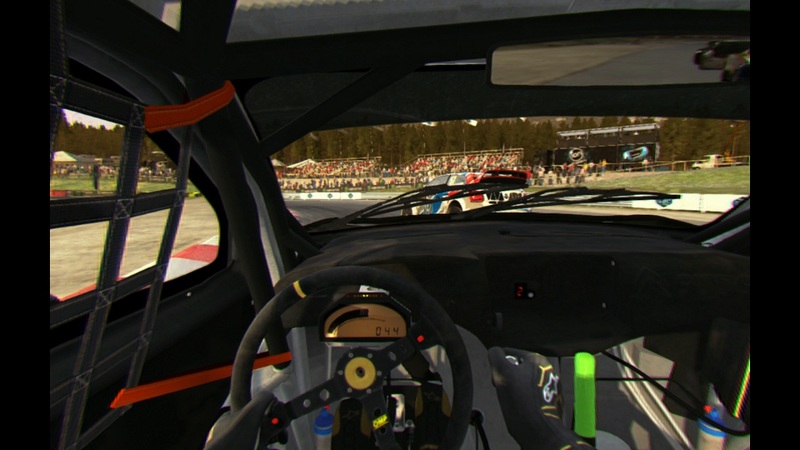 “RaceNet”™ is a trademark of Codemasters. All rights reserved. All other copyrights or trademarks are the property of their respective owners and are being used under license. Developed by Codemasters.